This year is off to a great start for Linda Behr and Josh Behr of LIV Sotheby’s International Realty’s renowned Behr Team. The Behr Team are known for their intimate knowledge of Denver’s finest neighborhoods. 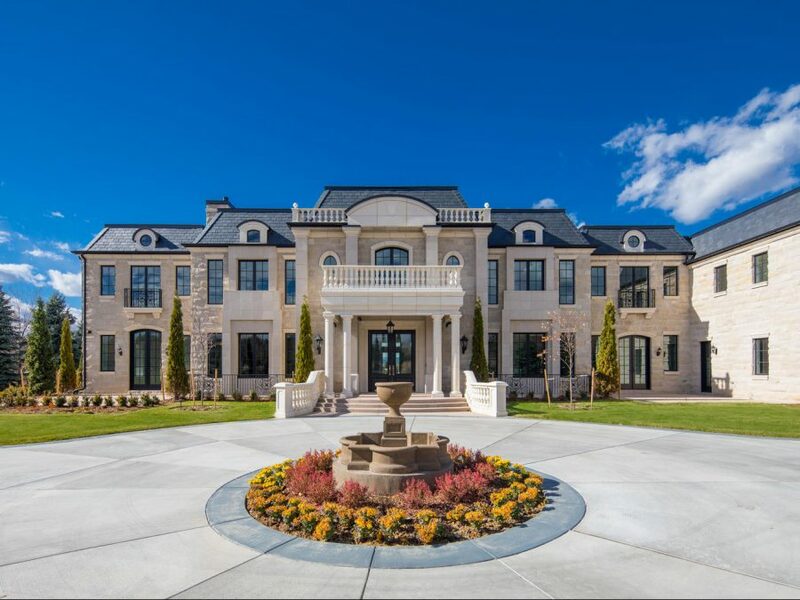 Linda Behr and Josh Behr recently closed two significant sales, a Four Seasons Hotel Denver residence, the highest price sale ever in downtown Denver, and 4 Cherry Hills Park Drive in Cherry Hills Village. “We were honored to be a part of the team to help guide our client to a successful closing of the most significant condo ever in Denver’s history,” said Josh Behr. 1133 14th Street #4450 sold for $10,750,000, a residence truly like no other. The Behr Team represented the buyer of this fabulous property, located in the exclusive Four Seasons Private Residences building, towering over the city from the eastern edge of the 44th and 45th floors. Covering 6,295 square feet, the property is a perfect combination of form and function, plus grace and elegance. Remodeled from top to bottom in 2016, this is the city’s best urban penthouse with state-of-the-art technologies, Bulthaup kitchen, Italian stone fireplace, and of course views of the city and the mountains. Adding to the ultimate luxury experience, the staff at Four Seasons are available to help with accommodations. As another notable sale for the Behr Team, 4 Cherry Hills Park Drive sold for $8,200,000 in the prestigious Cherry Hills Village. This sale was the highest price residential transaction for the Denver Metro area in the month of February. Set upon 2.36 acres, this estate offers breathtaking mountain views as well as an expansive lawn, gardens, and pool. “It is an honor and privilege to have the opportunity to represent a property of this caliber in Cherry Hills Village. A home this distinguished is a rare find in our marketplace and we are delighted to have facilitated a smooth transaction,” said Linda Behr. In addition to these significant sales, Linda Behr and Josh Behr of the Behr Team once again received the prestigious No. 1 spot for the Top Team category at the Annual Denver Metro REALTORS® Excellence Awards. Josh Behr also ranked as the No. 1 individual producer for LIV Sotheby’s International Realty. The highest level of integrity, professionalism, and expertise in real estate awaits you. Contact Linda Behr directly at 720.275.7726, or Josh Behr directly at 303.903.9535. Call 303.893.3200 or visit livsothebysrealty.com to discuss all of your real estate needs. For more information contact Kelli Williams, director of public relations, at 303.486.3738.